This website contains a sample of our photographs of Ireland. 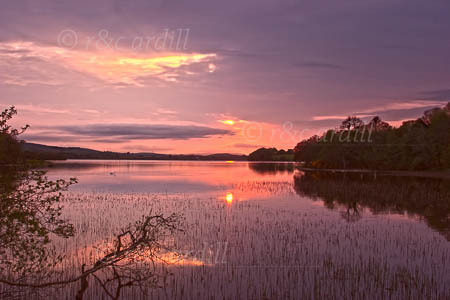 From here you can view images of the Irish landscape and buy them either as prints or as digital downloads. If you do not find the picture of Ireland you are looking for you can search our online archive using the Search button above. Alternatively you can browse the archive here: Archive. If you do not find the image of Ireland you are looking for then please contact us at info@IrelandUpClose.com as we have a very large offline collection of photos of Ireland and other countries, and we may well be able to match your requirements. Prints start at only USD21.44 including delivery. You can view and purchase images of Ireland by clicking here Galleries, or on the Galleries link above.